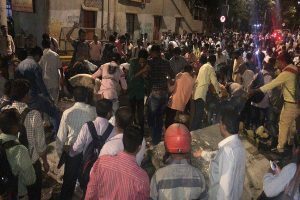 The bridge linking the bustling CSMT train station collapsed on Thursday evening, leading to the death of six and leaving 31 injured. 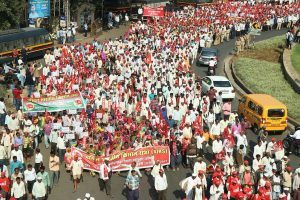 The Bombay High Court had earlier dismissed the plea of one Satish Ukey seeking annulment of Fadanavis's election to the Maharashtra Assembly. 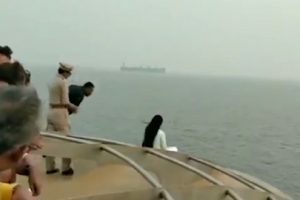 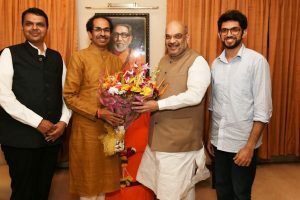 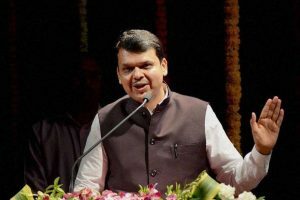 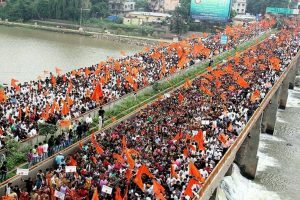 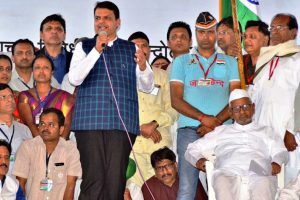 The Shiv Sena said Nationalist Congress Party's (NCP) Maharashtra unit chief Jayant Patil has claimed the height of Shivaji's statue has been decreased to ensure that the 'Statue of Unity' remains the tallest. 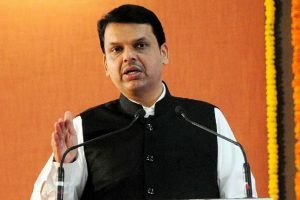 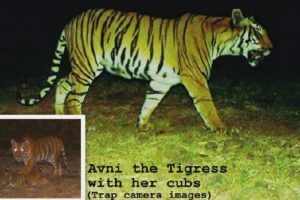 Fadnavis added that preliminary reports made available to him state the tigress was shot after she attacked the forest staff trying to tranquilise her. 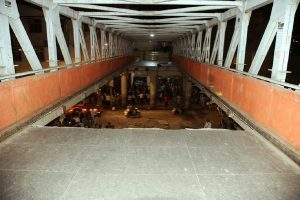 After the video went viral, Amruta was trolled on Twitter for allegedly taking a selfie in a risky way. 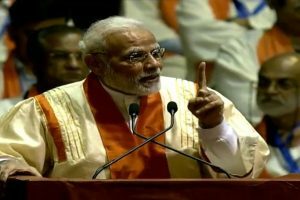 Encouraging the students of the IIT-Bombay to come up with unique ideas and solutions for the growth of the nation and the welfare of the society, the PM said the “best ideas do not come in government buildings or in fancy offices"